UNION CITY, Calif. (KGO) -- An East Bay soccer coach has been arrested -- accused of molesting an 11-year-old girl he used to coach. 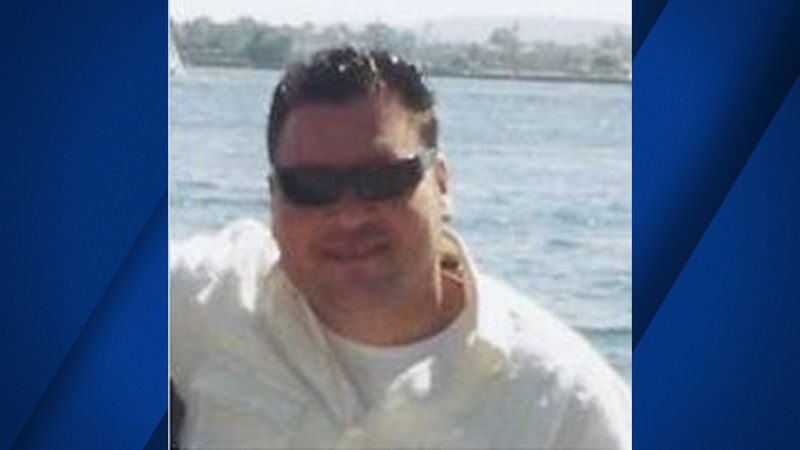 Union City police want to know if there are other victims linked to 44-year-old Victor Juarez. He was taken into custody Thursday on charges that include lewd acts with a child. Juarez has worked as a private girls soccer coach in Union City and as a soccer league manager in Alameda.